Social psychologists have explored the concept of “in-group and out-group bias.” This means that people define themselves in terms of social groupings, and they tend to favor members of their own group and have negative feelings toward outsiders. People also view in-group members as being similar to themselves, while out-group members appear to be very different. Once the in-group/out-group distinction has been made, these alleged differences appear even more exaggerated. So when we make pit bull dogs and their owners a separate category (even with the intentions to celebrate them! 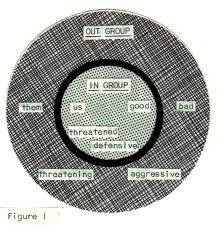 ), we’re inadvertently activating the in-group/out-group boundary among the general public, adopters, and politicians. 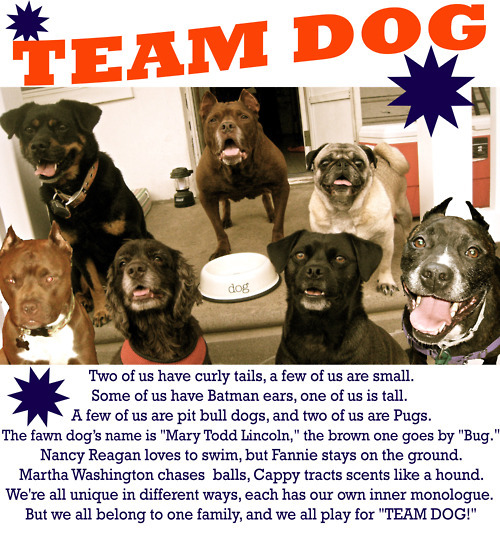 Dogs/owners become the in-group (“us”) and pit bull dogs/owners become the out-group (“them”). Any perceived differences between the two groups appear exaggerated. The social categorization process is not going to disappear, but it can be shaped in ways that reduce bias. 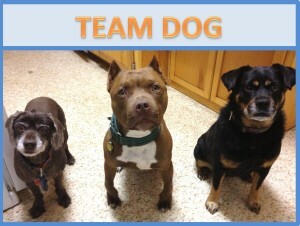 These concepts aren’t unique to pit bull dogs; they apply to any “at risk” dog in a shelter, since the dogs most at risk will vary from region to region and shelter to shelter. In our efforts to support the dogs most at risk, it’s important to recognize when the in-group/out-group distinction is counter-productive to our goal. The debate over breed-based discrimination is framed in a more positive and accurate manner.